3M™ Acryl Putty restores smooth, flawless surfaces by filling small pinholes, scratches, stone chips and other minor blemishes in automotive and marine finishes. 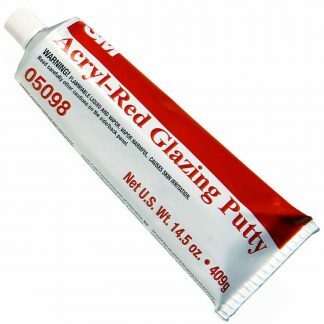 Our acrylic putty offers easy sanding, smooth spreading and low shrinkage. 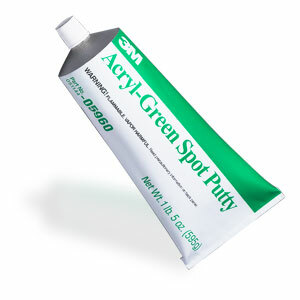 3M™ Acryl Putty fills minor surface blemishes in cars, trucks, vans, boats and other vehicles. 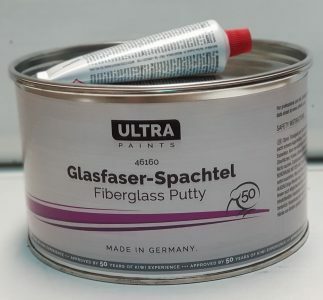 Our acrylic glazing putty offers excellent workability with easy and smooth spreadability that effectively conceals pinholes, sand scratches and other spot repairs. Once the putty fully cures, you’ll appreciate its low rate of shrinkage and excellent adhesion to the surface. The repaired patch will resist flaking and chipping. 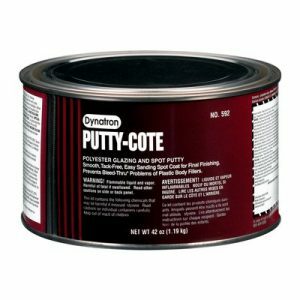 Our spot putty offers high quality feathering properties, meaning it is easy to smooth out the edges to blend with the surrounding surface. Good feathering will produce more satisfactory results and reduce sanding. 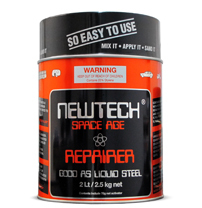 For best results apply only over clean primed surfaces. (Use compressed air to remove any dust contamination). Apply using a plastic or metal spreader pressing the putty firmly into the imperfections; keep the application thickness to 1/16″ or less. 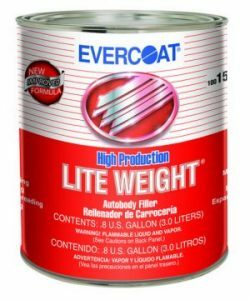 Apply in thin coats instead of one thick application. Allow to dry prior to sanding. Sand (wet or dry) using 3M™ abrasives in the following sequence: P180, P220, P320. Note: As with any putty, longer drying times will occur with high humidity, thick applications and low temperatures. Re-clean surface prior to priming or top coating. 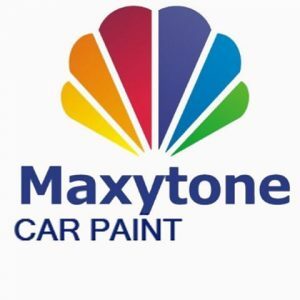 (Follow paint manufacturer’s recommendation for priming and top coating).